Coming soon to Playstation VR is Groundhog Day: Like Father Like Son, an adventure based around the 1993 classic comedy Groundhog Day starring Bill Murray as the arrogant Phil Connors. You can see the new teaser trailer below…. In Groundhog Day: Like Father Like Son players will take the role of Phil Connors Jr., son of Bill Murray’s character in the film. Phil Connors Jr. is a charming but arrogant young man who has grown up in the town of Punxsutawney in his father’s shadow. Like his father before him, young Phil wants nothing more than to get out of the town but once again the mystical hand of fate will make him repeat the day over and over until he learns the true value of friends and family. 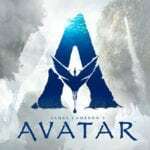 There will be more than 8 hours of puzzles and branching narrative gameplay that will challenge players to think past the current day and think about changing things to break the loop so he can escape into tomorrow. 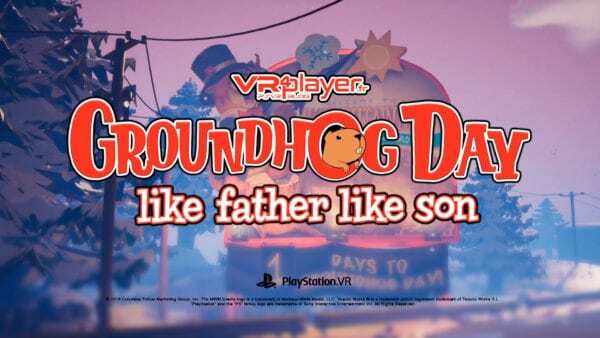 Look out for Groundhog Day: Like Father Like Son coming soon to Playstation VR and other VR platforms. What day would you like to repeat over and over? Let us know on our Twitter @FMyth_Gaming.